Here are some great displays from around the school this September. Some images of the fantastic books and reading displays from Anna’s fifth class. 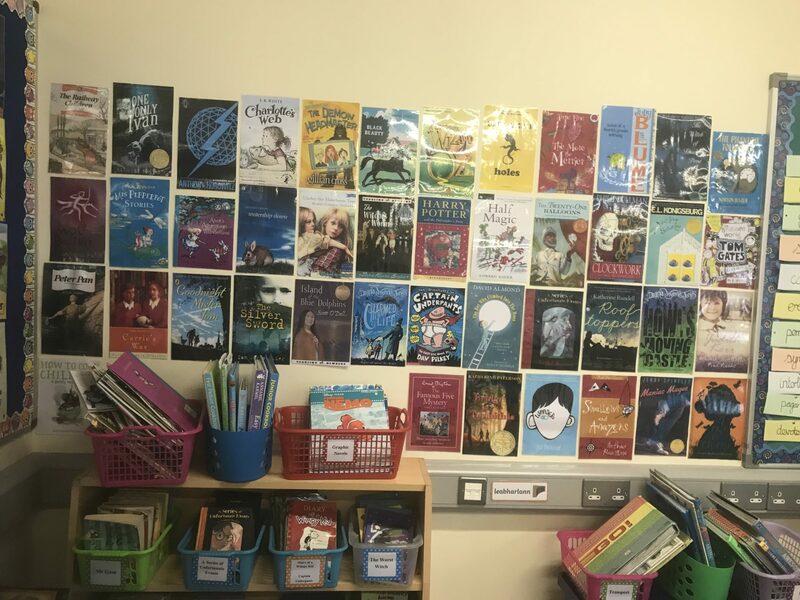 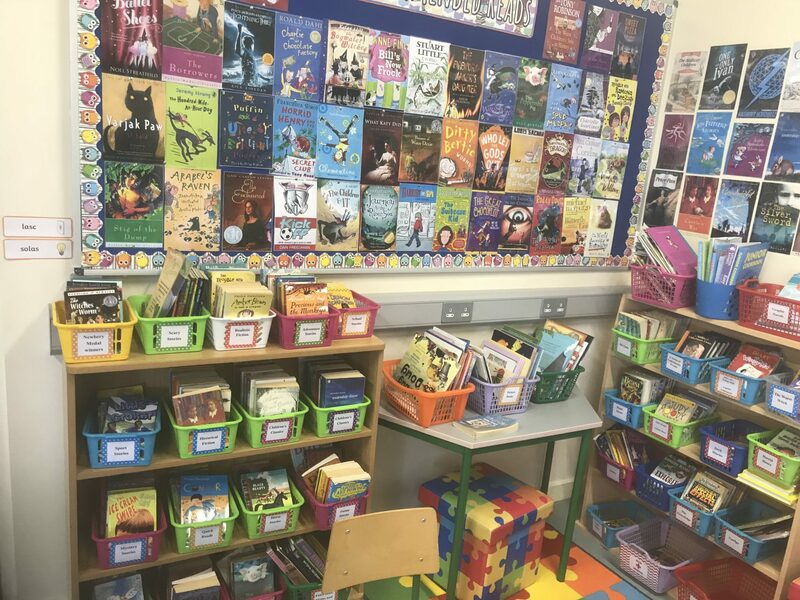 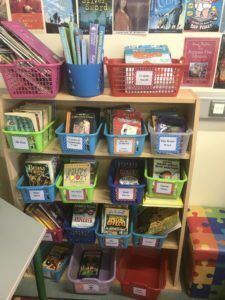 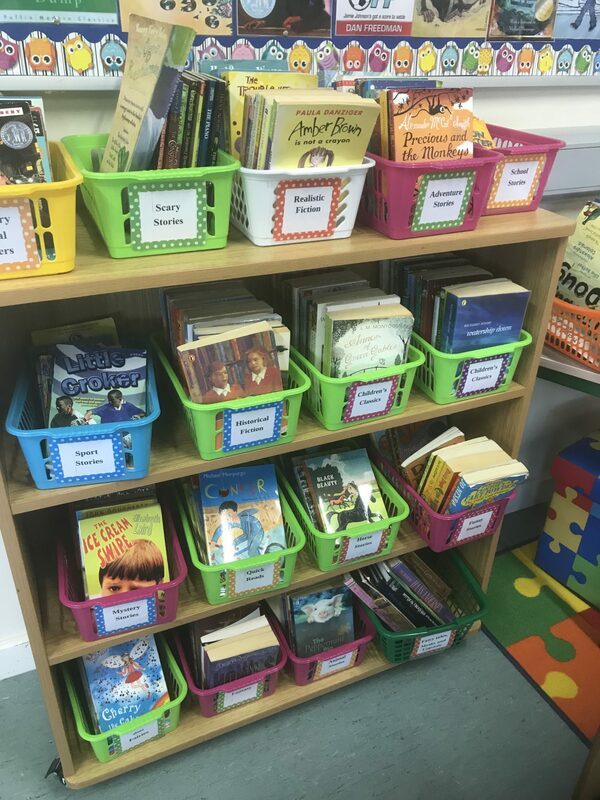 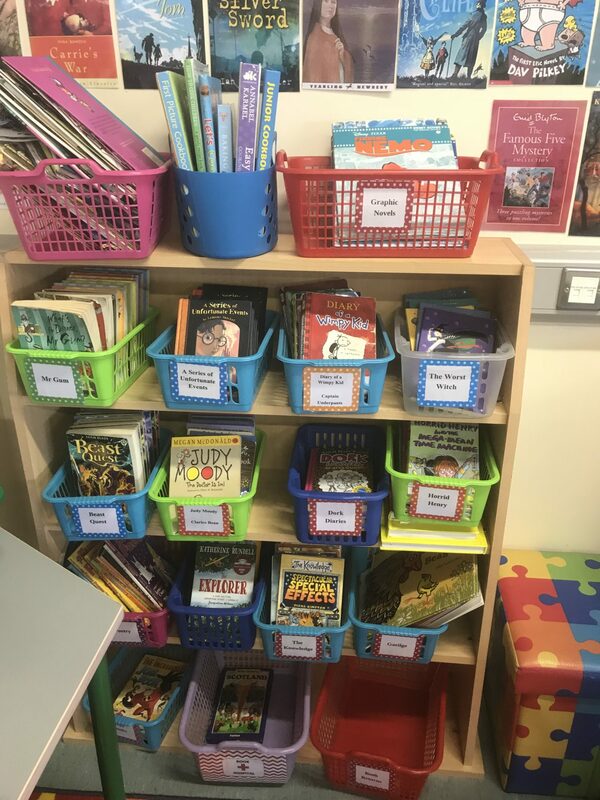 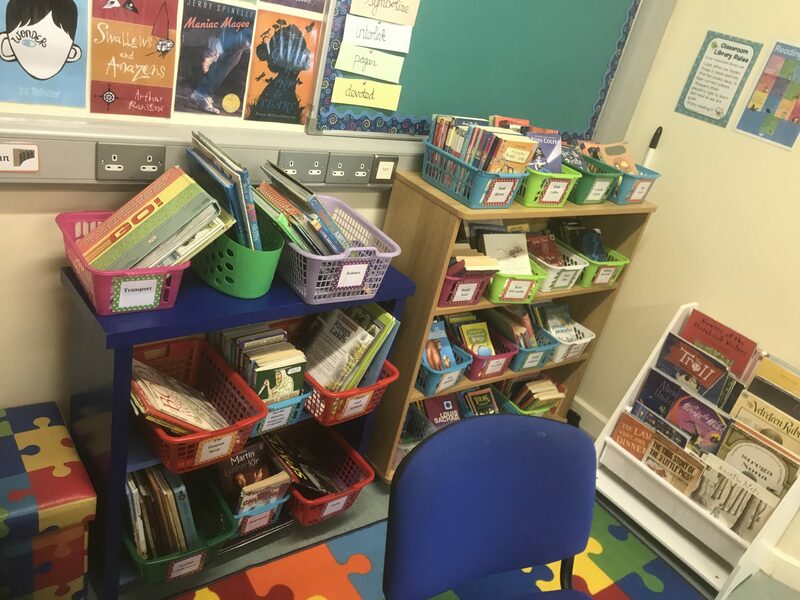 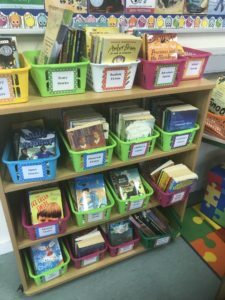 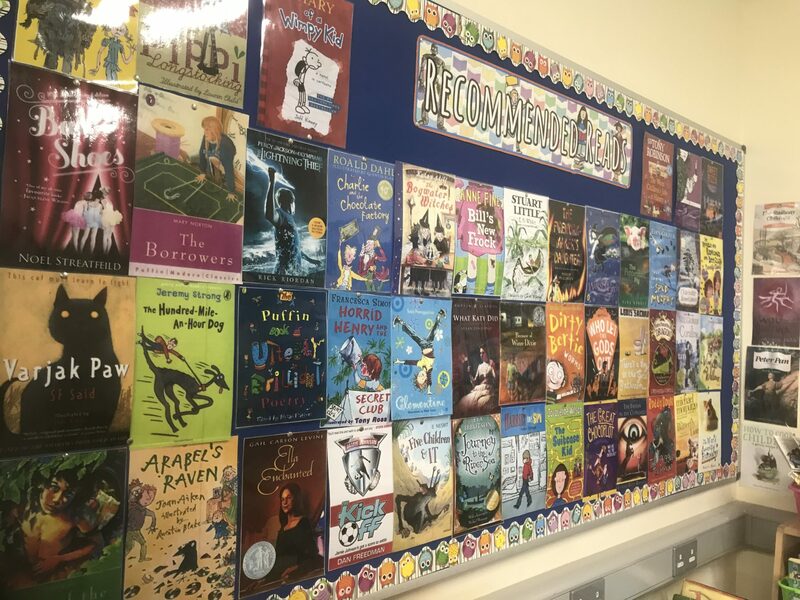 Anna prides herself in the amazing collection of books and you would do well to find a better classroom display in any other school in Ireland! 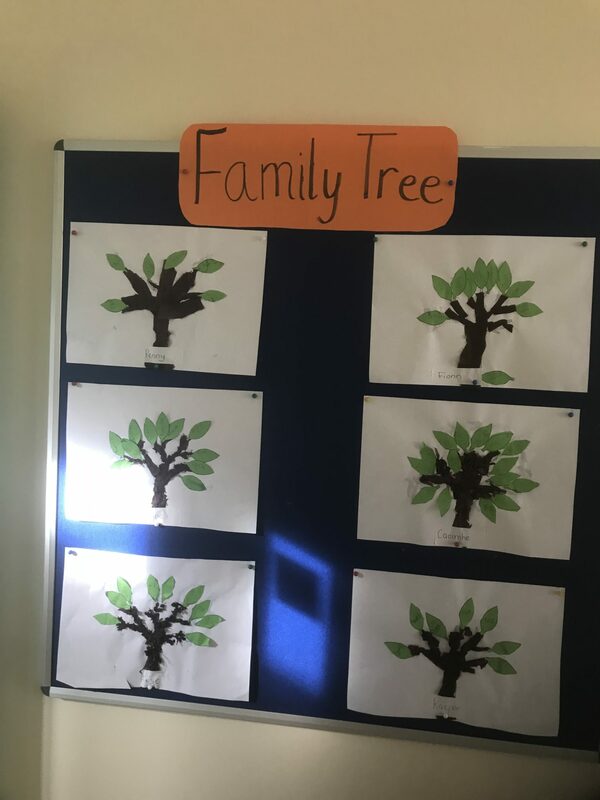 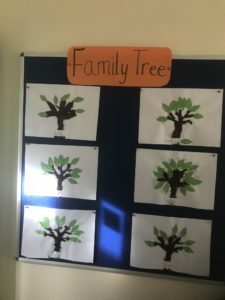 Lovely Family tree displays from Sinead’s first class. 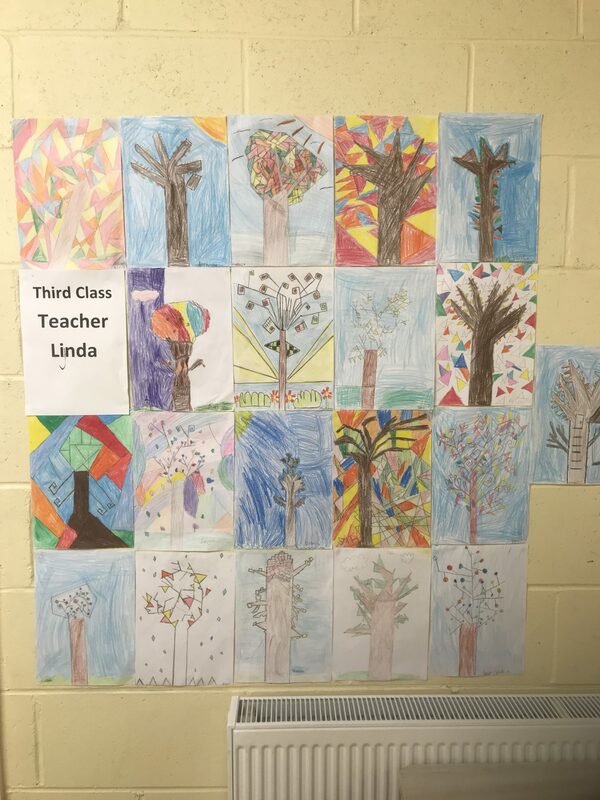 Lynda’s class did some fabulous tree art recently!